We custom manufacture all our electronic transformers, inductors and components to your exact specifications at our New Jersey plant. We are dedicated to customer satisfaction. We guarantee the quality of your custom electronics and always deliver on time. We’ve been a valued vendor to numerous discerning instrument manufacturers for over 30 years because we make quality our number one priority. Missed deadlines and long lead times can crash your project. 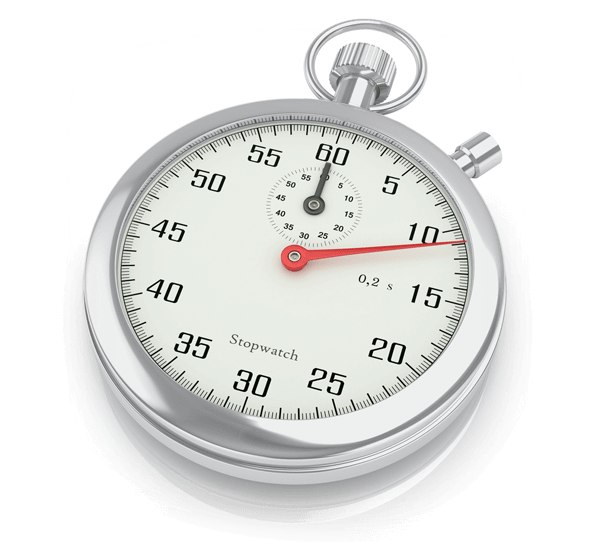 At Mech-Tronics, we recognize that on-time delivery is critical to your success. That’s why we ensure we have enough materials on-hand and regularly monitor your demand. This allows us to deliver your components on or before promise date, and frequently move up delivery dates when you need components sooner than expected. At Mech-Tronics, we’re obsessed with quality. Our components are built with precision in the United States and rigorously checked for quality. 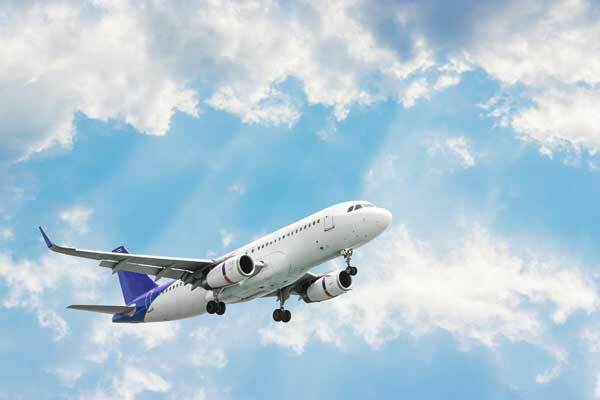 With a typical defect rate that’s less than five out of every 10,000 components and a guarantee to replace any defective components free of charge, it’s no wonder many of our most loyal customers come from the aerospace industry. 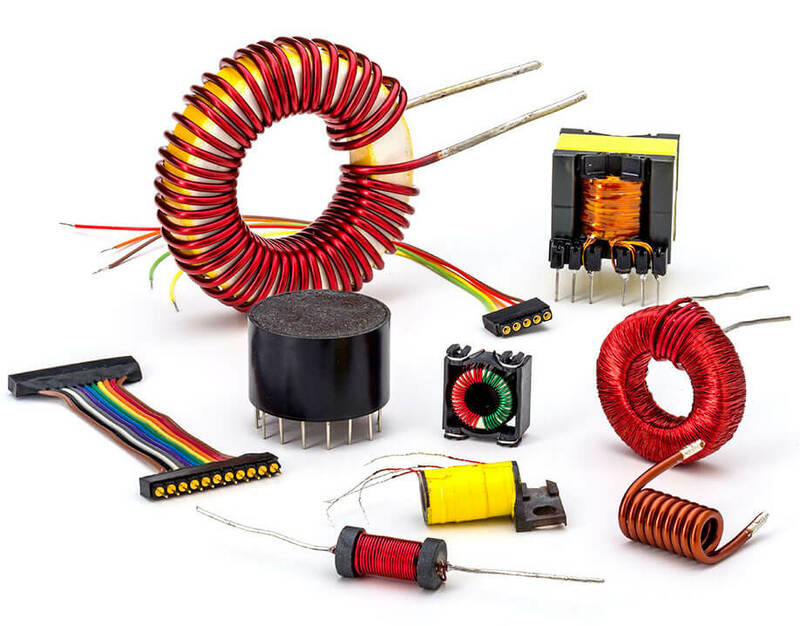 With over 40 years of experience, we’ve designed and manufactured a wide array of mid- to high-frequency electronic transformers in numerous sizes and shapes. We specialize in toroidal, pot core, e core and bobbin-based transformers, as well as baluns, chokes, bar chokes and more. Plus, our winding specialists can manufacture components that fit into even the smallest spaces.